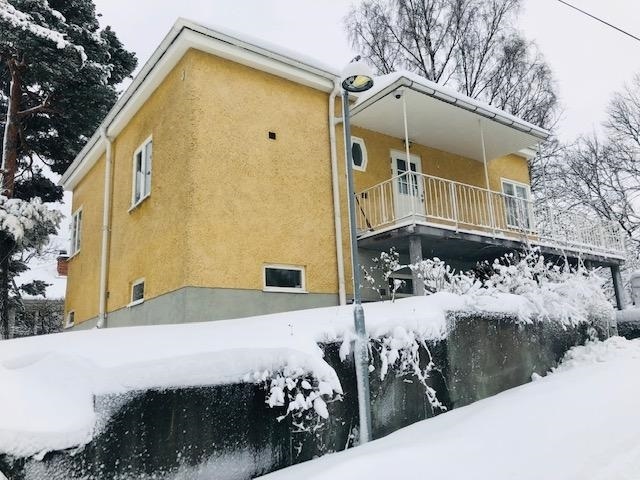 Rent our nice centrally located house, June to December 2019! 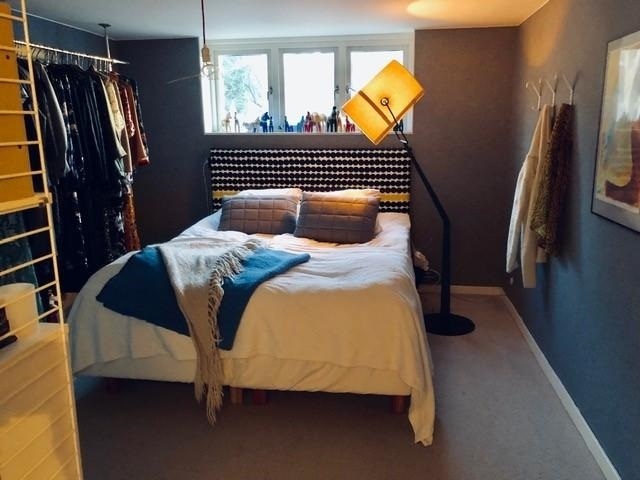 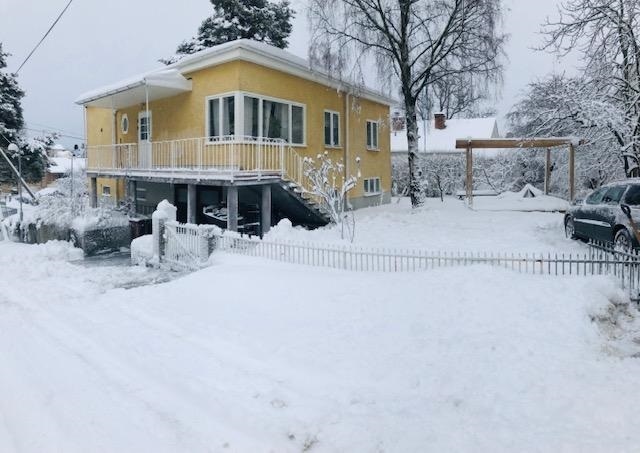 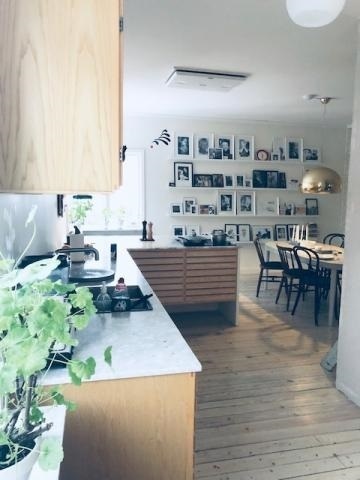 We are looking for a stable company with an orderly economy with careful people who need to rent a furnished villa with five rooms, of which 4 bedrooms in Solna. 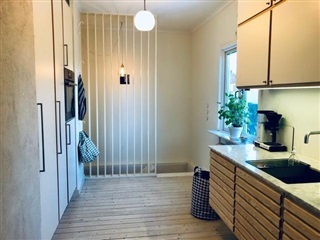 The house is newly renovated. Has a large kitchen with dining area, living room, bedroom with 5 beds, 2 toilets with shower and laundry, a "garage" - Now more our workshop and bicycle garage (car may not fit). Pets welcome but no smoking inside the house. The plot is small and easy to maintain, with a cozy patio. 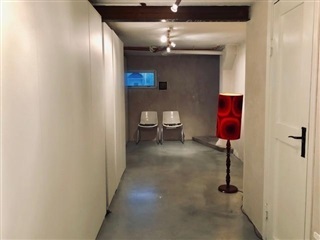 The area is quiet and very child-friendly. 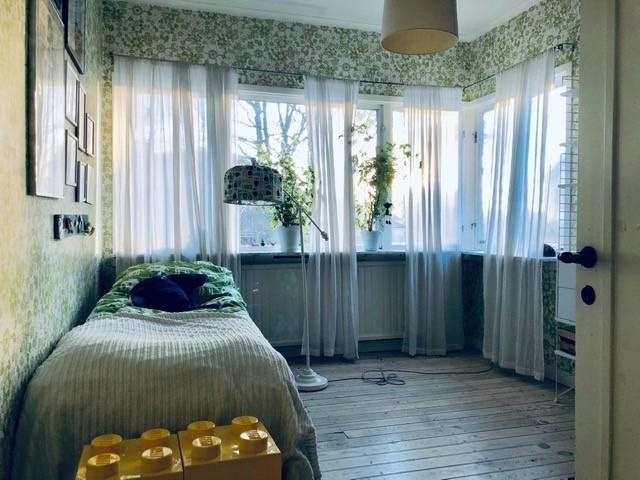 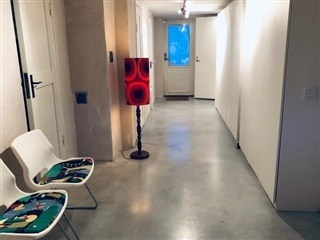 The communication is excellent as it is located between the metro stations Näckrosen, Solna C and Sundbyberg C, as well as bus stations and the Solna and Sundbyberg commuter train stations. There are plenty of excursion destinations such as Råstasjön, Skytteholmsparken and the shopping center- Solna Centrum and Mall of Scandinavia. 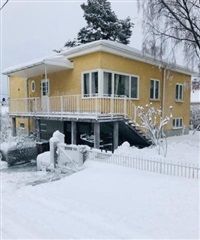 Electricity, water, heating (district heating), refuse collection (household waste) and internet (fiber). Deposit if a month's rent is desired.